Construction companies Surrey: when you need to employ builders and are considering which one is right for you, it’s important that you avoid the cheapest option. Everyone wants to save money, but in construction terms, there is a danger that this will lead to cutting corners and further expense down the line. If you do not pick the correct builders in Surrey your construction project will most likely end up costing you more in the long run, because the end result will look shabby and unprofessional. You will really feel the effects of this if you end up wanting to sell your home, as it will probably not have the value that you originally planned and expected. Worse still, you may find that the work you have had done does not comply with planning permission and building regulations. This can result in expensive remedial work at best; or demolition in the most serious of cases. 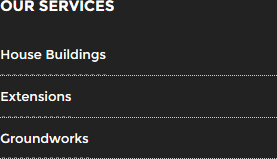 If you do your research right, you will be able to find reputable tradesmen and builders Surrey wide quite easily. They should be able to provide you with detailed advice on what is and is not permitted. They will also be able to handle the applications for permissions and ensure the required regulations are adhered to without causing problems for further down the line. It may cost a little more in the short term, but you will have the security of knowing that your project is being managed by professionals, giving you peace of mind and confidence in the work carried out. 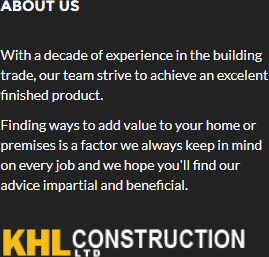 When it comes to finding construction companies Surrey based, look no further than our company, KHL Construction Ltd, to discuss your project. As a family-run business, we understand homeowners’ concerns and uphold high values in all that we do. 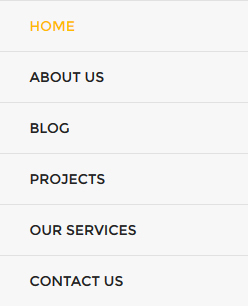 Visit our website today at http://khlconstructionltd.com/ or give us a call to discuss your project on 01483 277560.